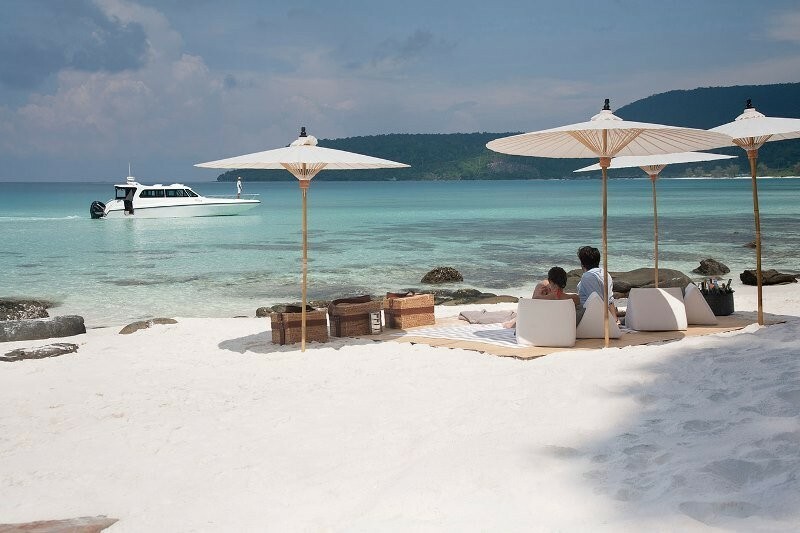 On this luxurious short tour of Cambodia explore the temples of Angkor and great Lake Tonle Sap at a leisurely pace, and then relax at the Song Saa Private Island Song Saa in Khmer means ‘Sweetheart’ and the resort’s location is as seductive as the same implies. It is made up of two small islands – Koh Oun and Koh Bong which are connected by a footbridge over a marine reserve. 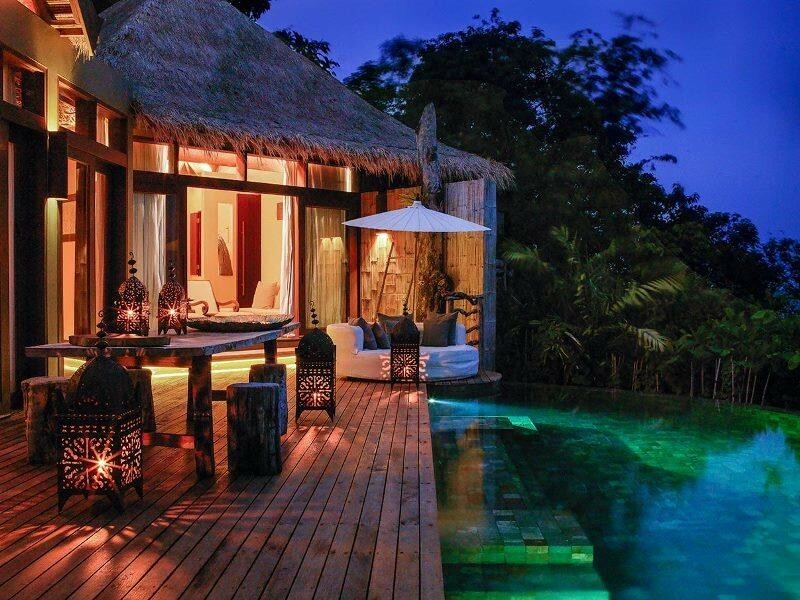 Guests to Song Saa Island will be among the first travelers to experience this beautiful, untouched world, where rare horn bills will land on your balcony and the warm sapphire waters teem with life. Spend 3nights at this exclusive retreat relaxing and enjoying the exquisite food, array of activities and treatments on offer. 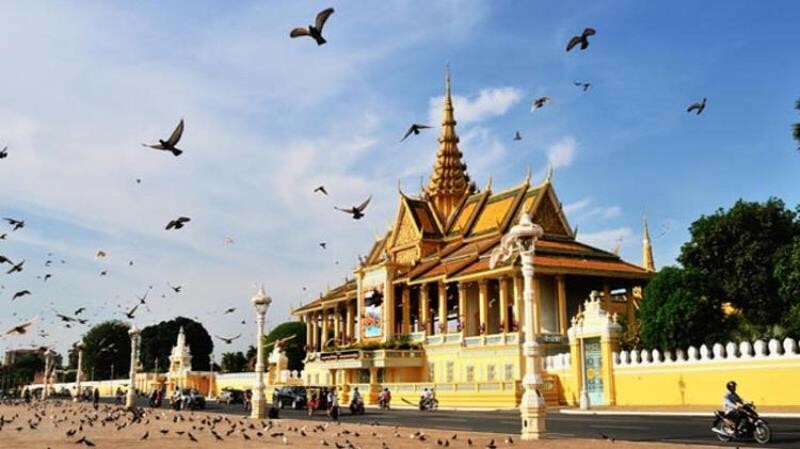 Return to the mainland for the ultimate night at the Raffles Hotel in Phnom Penh and a farewell dinner at one of the capital finest restaurants. 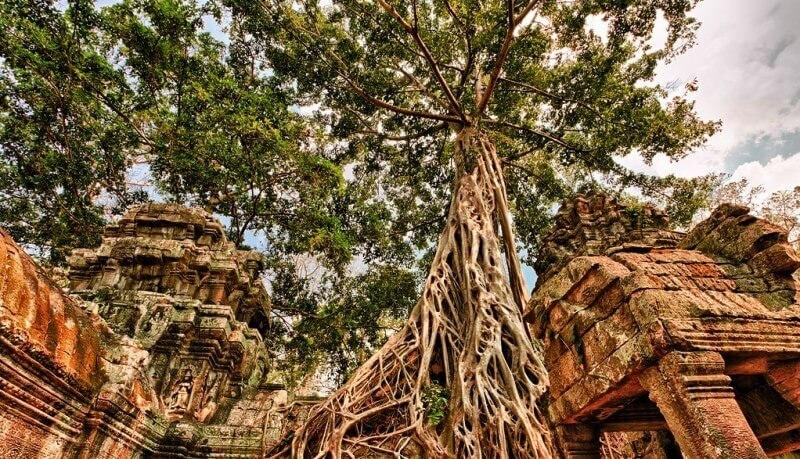 Welcome to Cambodia. 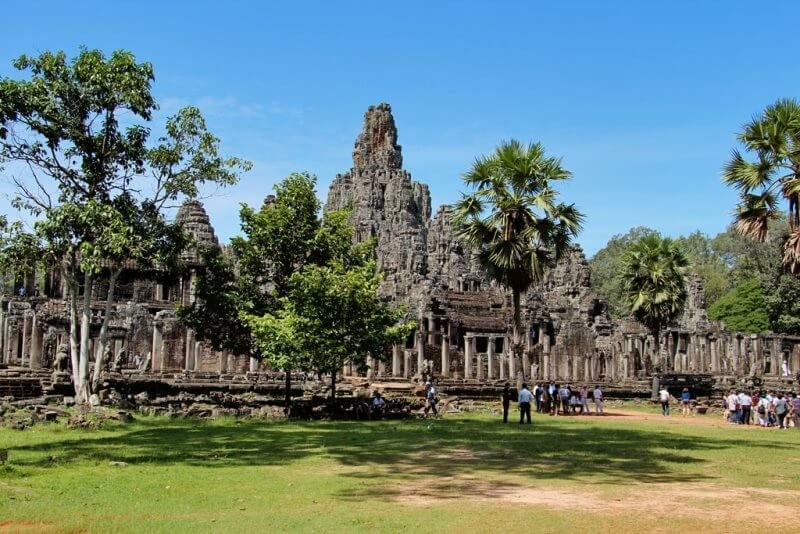 Upon arrival in Siem Reap obtain your Cambodian visa, if you haven't already. Clear Immigration and Customs and proceed into the arrival area. 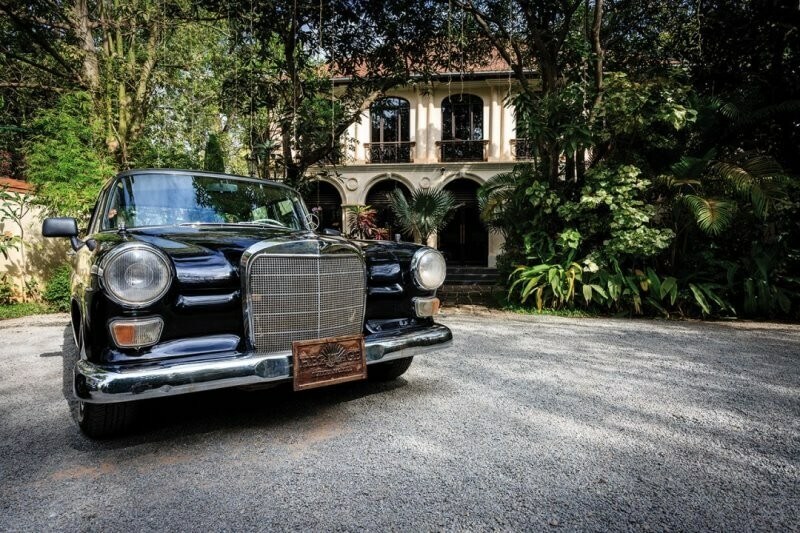 Meet your private guide and driver to check in your hotel. -English speaking station guide as mention on the itinerary. 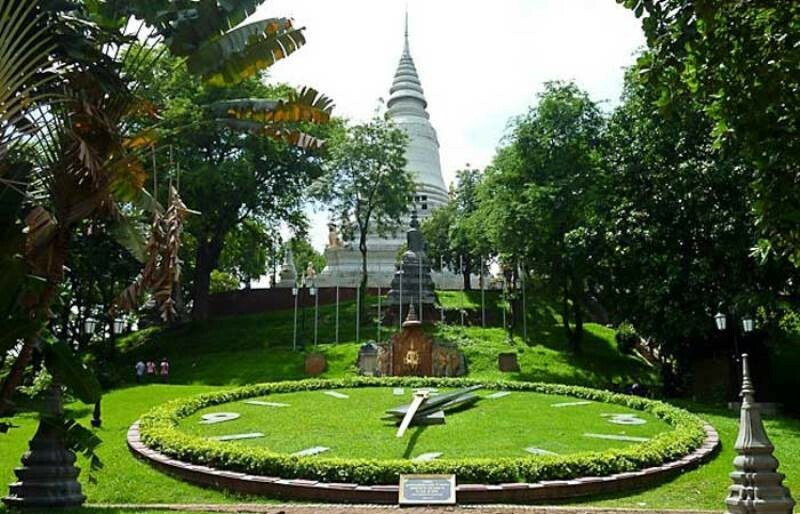 Tou Sothear - President will be happy to be at your disposal at any time to advise, explain or customize the trip plan especially for you.